Reed & Mackay has recorded a 23% increase in profit and a 10% rise in turnover for the financial year ending March 2016. While pre-tax profit rose from £9.7m to £11.9m, turnover also increased from £30m to £31m. According to the director’s report, the business travel sector is continuing to enjoy a period of modest growth, with the volume of corporate travel increasing. The company continued its investments in client relations, while further investments have been made in technology in line with demand. While the UK remains the primary market, the company has expanded with the opening of an office in the US and Dubai. 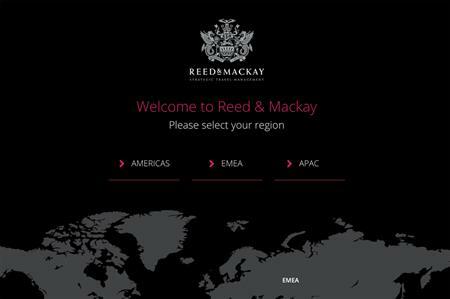 However, the report did raise concerns about the recent Brexit vote, adding: "The recent EU referendum outcome will cause some uncertainty for the future UK economy, however Reed & Mackay’s services remain essential to clients, and we continue to focus on client to deliver profitable growth."